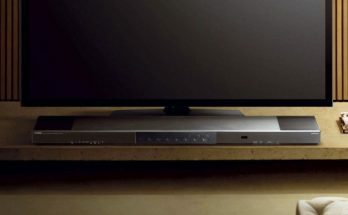 Phillips has unveiled what it claims to be the world’s first sound bar with detachable side speakers for true 5.1 surround sound at CES 2013. 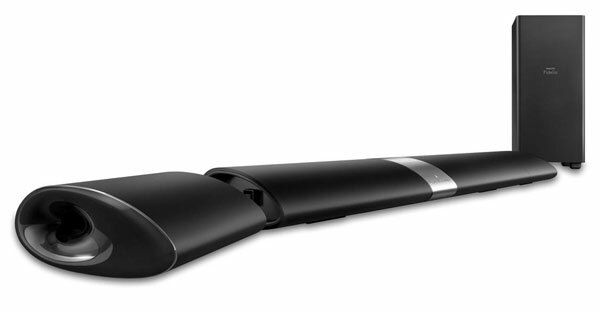 The speaker system is called the Philips Fidelio Soundbar HTL9100. The sound bar features detachable wireless side speakers that can be removed and placed around the room for true 5.1 surround sound. The device also has a wireless subwoofer for improved bass response and better sound. Typically, with wireless speakers used in surround sound systems, you still have to plug the speakers into a wall outlet meaning they’re not truly wireless.The coolest part about these detachable side speakers is that not only are they wireless, but they are battery powered. Phillips promises that its truly wireless and battery powered side speakers are good for 10 hours of use per charge. To recharge the speakers all you have to do is plug them back into the sides of the sound bar. That is very slick indeed. 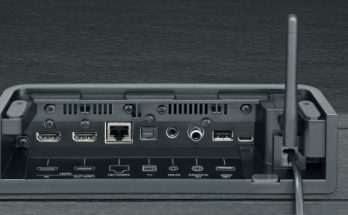 The sound bar has a pair of HDMI inputs, an optical input, and integrated Bluetooth. The Bluetooth connectivity means you can stream audio from your smartphone and tablet directly to the sound bar from across the room. The sound bar also has an intelligent orientation sensor inside that recognizes if the unit is sitting flat on a shelf or has been mounted to a wall to automatically adjust sound for the best performance. 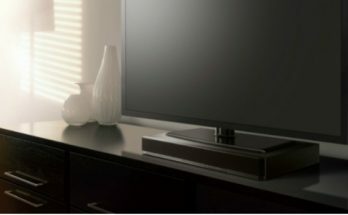 The sound bar will be available in May at a suggested retail price of $799.99. That’s far from cheap, but this is an interesting solution nonetheless.